We have been in this field Serving & Catering to our Customers since 2012. Verification, Identification and Authorisation are of prime importance and concerns to each and every Organisation. 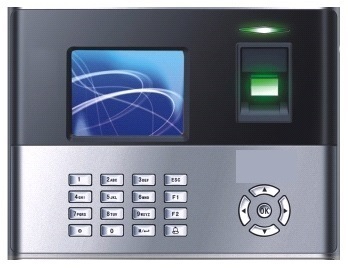 To ensure these and minimise the concerns we provide Solutions Viz.., Smart Card Printers and Solutions for Verifications and Identification, RFID with Access & Physical Controls Systems for Authorisation. Uses of the above Systems are now covering Customers, who use these systems to effectively compete, retain and maintain theirs clients. We provide to customers, pre-printed, embossed loyalty/Club membership cards, Gift cards, Coin cards.